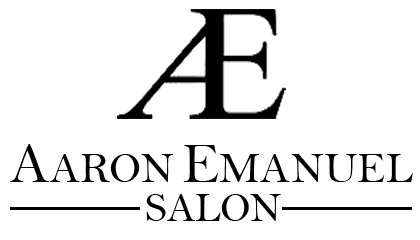 All shipping is free and paid for by Aaron Emanuel Salon. Our Salon will be using UPS Ground, flat rate shipping to ship all products. Estimated time of delivery varies per order and depends on the located of the shipment destination. Shipping updates can be requested after order is placed, but is not generated automatically during the transaction. If order is placed on the weekend or a holiday then the shipment will be initiated on the following businesses day. If you’ve done all of this and you still have not received your refund yet, please contact us at aronemanuelsalon@gmail.com. We only replace items if they are defective or damaged. If you need to exchange it for the same item, send us an email at aronemanuelsalon@gmail.com and send your item to: 307 East 77th St New York, NY USA 10075. To return your product, you should mail your product to: 307 East 77th St New York, NY USA 10075.